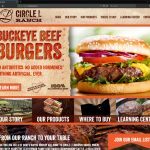 WebRiver: providing web design in the Akron, Ohio area since 1995. Our roots in the Akron, Ohio area run long and deep. 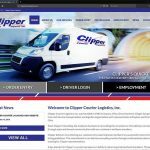 WebRiver has provided website design for companies of all sizes in the Akron, Ohio area across many different industries including manufacturing, hospitality services, professional services, and many more. We have developed with a wide variety of web design platforms including HTML5, PHP, MySQL, Microsoft .NET, and Microsoft SQL solutions. 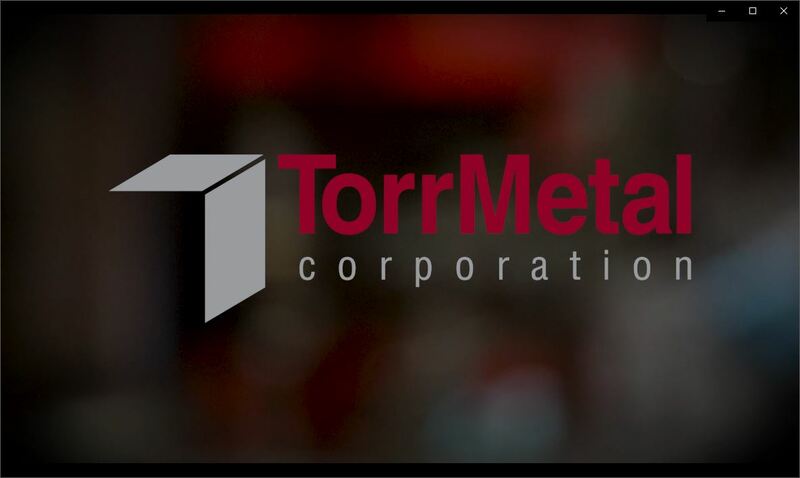 Shown below are recent examples of our web design & development work for Akron, Ohio companies. 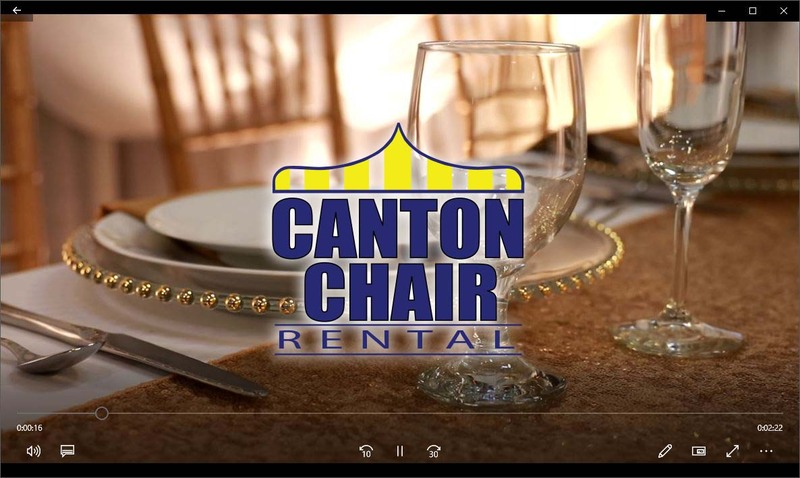 Take a tour and when you are ready to discuss your next web design project, Contact Us or call 330-572-2726 to setup an initial consultation. 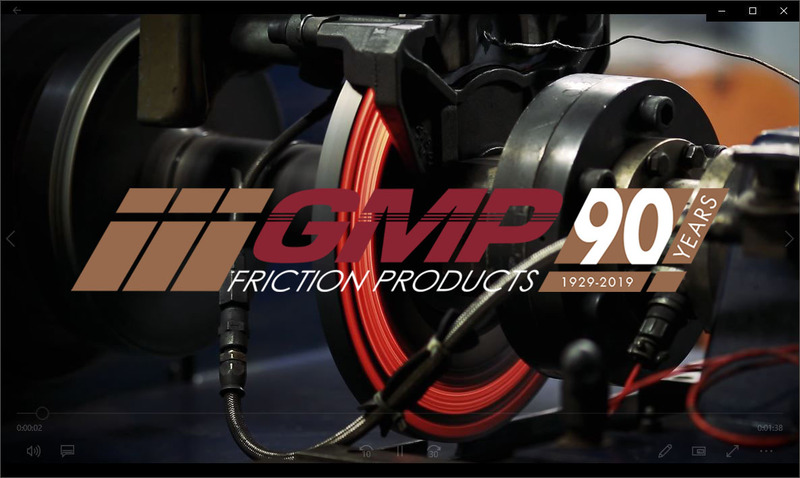 WebRiver and GMP Friction Products of Akron, Ohio have launched the new website for GMP Friction www.gmpfriction.com showcasing the company’s proprietary and innovative manufacturing processes. 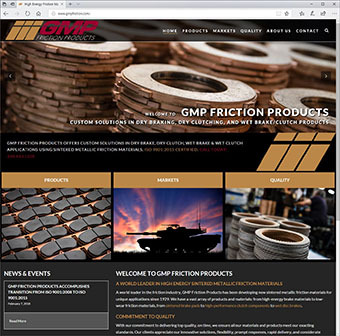 The custom, responsive designed website features stunning onsite professional photography and video that highlights GMP’s processes. WebRiver provided complete SEO for the new website from keyword research to copywriting and on page SEO tactics. WebRiver provides fast and secure website hosting for the GMP website as well. WebRiver located near Medina, Ohio and Formtech Enterprises, Inc near Akron, Ohio are pleased to launch the 2nd generation of the Formtech website www.formtech.com. 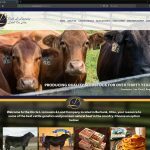 Based on the WordPress platform the custom, responsive designed website features professional product photography by WebRiver. 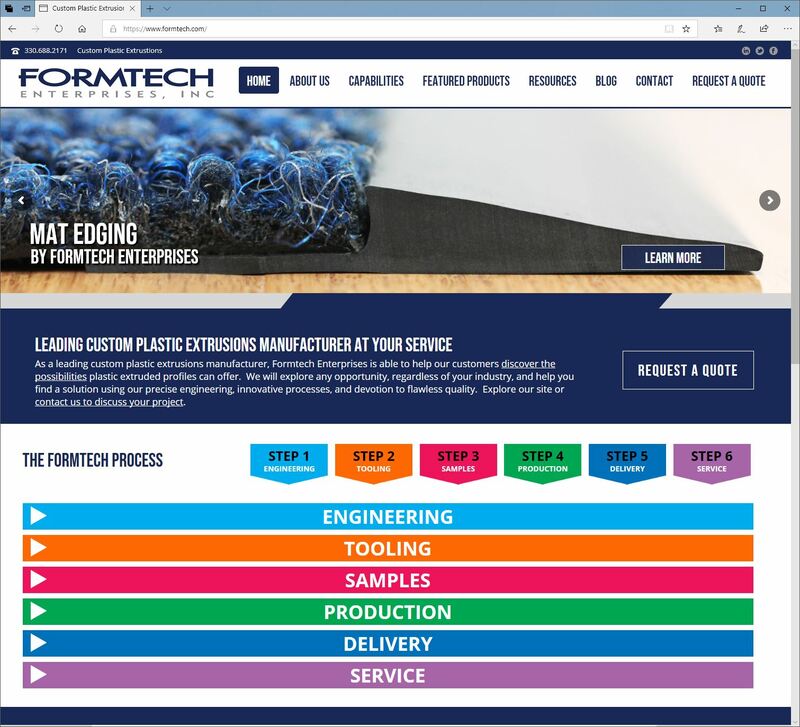 Additionally, a custom programmed interactive feature for the Formtech Process provides website visitors a quick overview of working with Formtech. 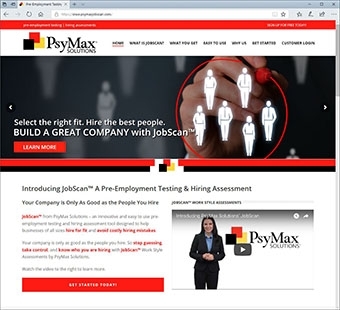 The new website features a striking new web design, incorporating information regarding the agency, and facilitating lead generation through careful SEO planning and implementation. 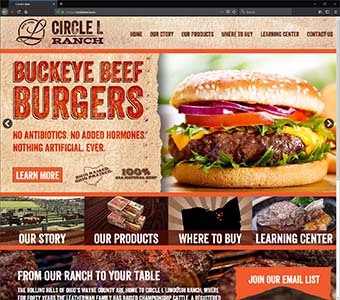 WebRiver, one of the longest tenured Akron, Medina, and Cleveland web design companies, and Circle L Ranch, of Burbank, Ohio (near Medina & Akron) have partnered on a new, custom, responsive, e-Commerce website based on the Microsoft .NET and SQL Server platform. 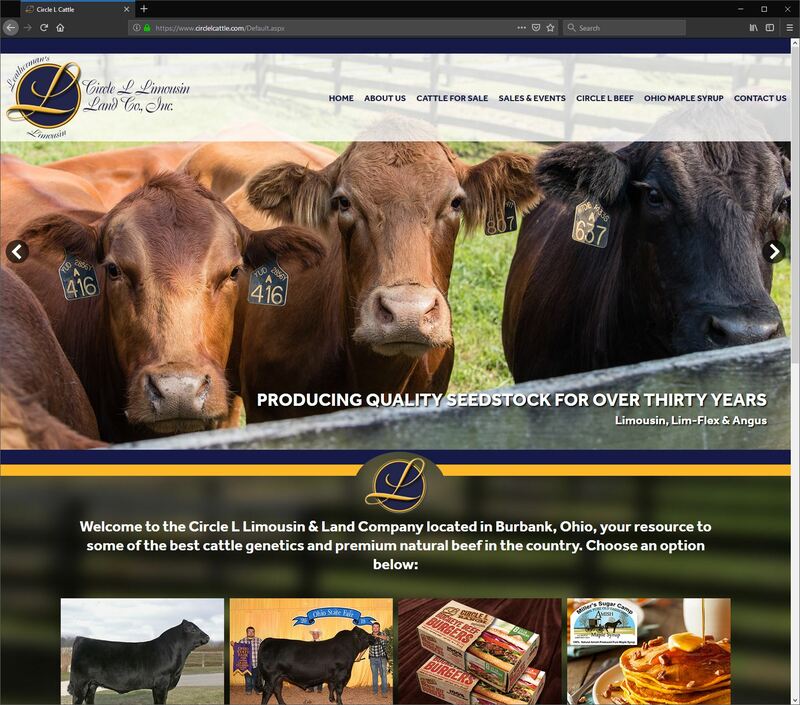 The new website is fully e-Commerce/shopping cart capable, and is a modern, responsive, and complex website fully optimized for mobile, tablet, and desktop devices. From concept to completion, an advanced web application with unparalleled sophistication and flexibility. 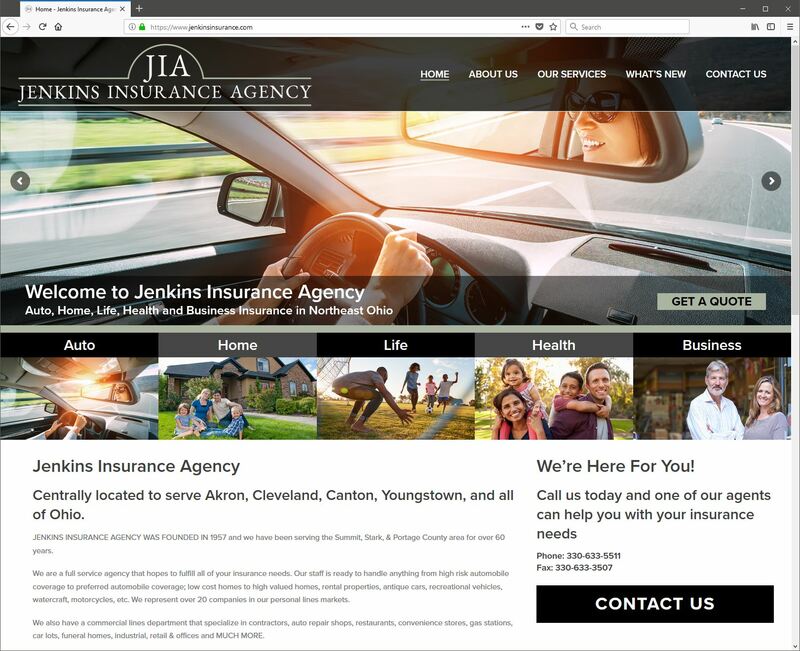 WebRiver has recently completed an advanced web application for Recreation Insurance Specialists (RIS) of Akron, Ohio. The RIS Agency Management System provides unparalleled customization and control for RIS in the day-to-day management of insurance customers and their insurance quote requests, quotes, and policy activities. 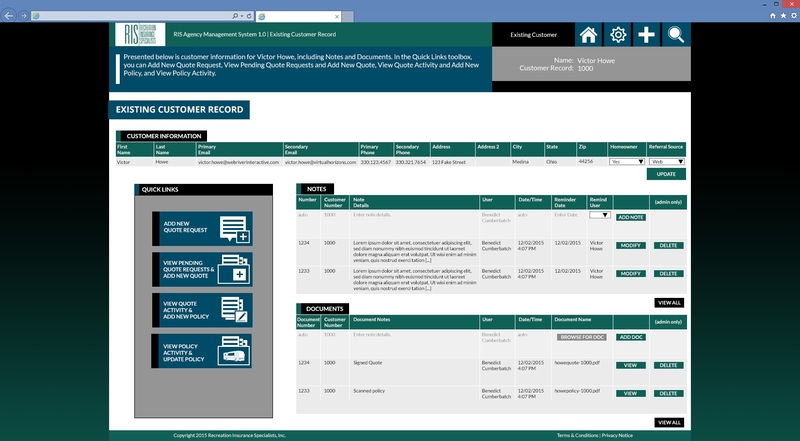 A modern website application built on Microsoft .NET and SQL Server.